Recently I’ve been doing some looking into when it comes to the entire gifting experience. That includes not only what’s in the box, but the box itself – the delivery service, the wrapping, the ribbon, the card and so on. Along this research journey, I discovered a lovely little brand called muffymade, created by Meredith Shaw, a Toronto-based singer / songwriter, model and radio personality (and apparently, a very talented artist) alongside Nicole Clark, a marketing and retail expert. muffymade, as I noted above, is a complete collection of gift wrap, greeting cards and giftware – including coffee mugs, party favours and more! What sets it apart is Meredith Shaw’s adorable, hand-drawn artwork. Rendered in a whimsical, childlike manner, each piece in the line seriously stands out as the gift you’re intrigued to open or the card you want to place on your mantle. About that name? It speaks to designer Meredith’s longstanding interest in design and greetings. Apparently as a child, she used to hand-sign all of her handmade cards for loved ones’ birthdays and other occasions with ‘muffy made it’ on the back – hence the application to this sweet lineup of greetings, wrap and giftware. While you can purchase items from muffymade‘s line a la carte (with pre-made cards at $4.50 each), you also have the option to get custom design done. If you’re planning a special event – from a wedding to a conference to a special birthday party to a major announcement – simply contact info@muffymade.com for details on how to get your one-of-a-kind project off the ground. The prices are actually pretty reasonable – a set of 10 greeting cards including design is just $50. I love the idea of carrying a distinct look and feel like what muffymade has going on throughout an event; it’s a great way to unify everything from your invites to your place settings to your programs and beyond, adding a charming touch to the festivities. If you have special requirements for whatever party you’re throwing – maybe you want to hand out mini chocolates, as at the top of this post, or perhaps you need custom window decals – pretty much anything is possible. But if you are looking for the ready-to-go items, there’s still plenty to choose from, including muffymade‘s signature ‘doodle wrap’ ($7 a roll) that not only grabs your attention when placed on a gift table or tucked under a tree, but can also offer a fun opportunity to colour in the paper for the kiddies (the same can be said of muffymade‘s website, for the record). 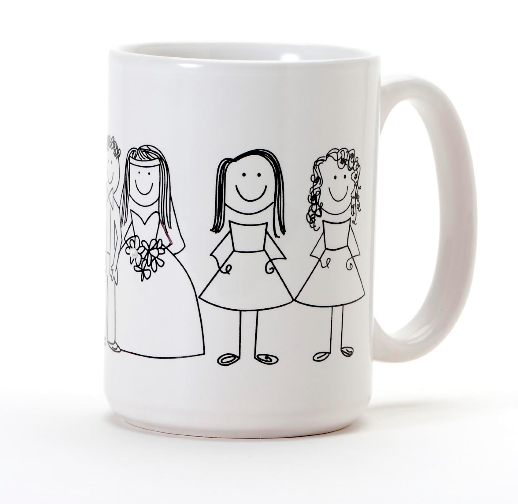 The off-the-shelf line is rounded out (for now, anyway) by a cute collection of mugs ($12), including the wedding-themed one above. If a friend happens to adore the fun look and feel of a muffymade card you give them or the wrapping paper, then for your next gift-giving occasion, why not buy a mug and stuff it with their favourite tea or bag of gourmet beans? Now those of you that took the bait above and checked out muffymade‘s super fun and interactive website will notice there aren’t too many details about the products on there. So to help you out, again, if you’re looking for a custom piece, simply email info@muffymade.com. If however, you simply want to check out or purchase the line on its own, a list of retailers is highlighted above – go crazy! 1) Tell me in the comments below by August 26, 2014 – What product in the muffymade lineup do you love the most? 2) Entries are limited to one per person / per email address / per household (or more if you score bonus entries). A random draw will be conducted on or around August 27, 2014 to select the winner(s), who will have 48 hours to respond before another winner is chosen in their place. 4) Bonus Entry: Not one, but FOUR ways to score entries. The first three are pretty standard. Like / follow muffymade on Facebook, Twitter and / or Instagram. Leave a comment, tag muffymade in a Tweet, and like / comment on a photo in Instagram. Leave links back to your activities below and score up to three entries. The fourth one is just fun – visit the muffymade website, play around with the ‘Pop Your Colour’ activity, take a screenshot and share it via the social medium of our choice with the hashtag #popyourcolour. Link back to your shared post below to earn another entry into the draw. I love the doodle wrap. So cute. I like the mugs – they are different. I like the wrapping paper – very cute! 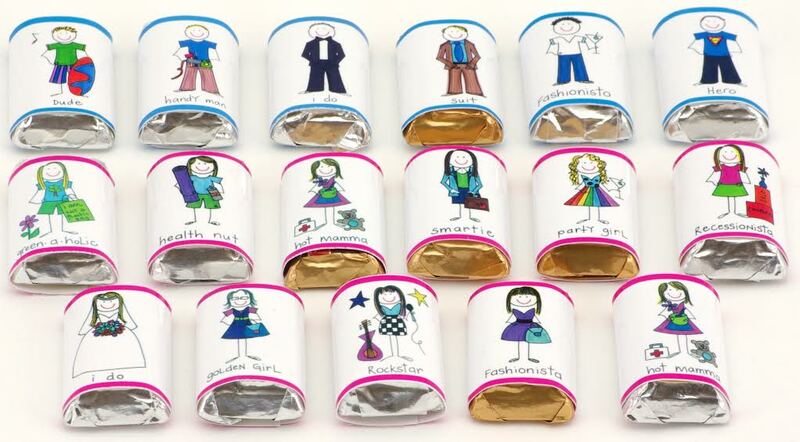 I love the idea of the personalized chocolates – super fun! Your products are SO cute!!! The doodle wrap is adorable! I would totally use it for gifts! Love the doodle wrap! These are all spectacular. wrapping paper is the cutest! The doodle wrap is what I think is so cute! These are all very cute! I especially like the cards and mugs! I love their cards and mugs! The greeting cards are absolutely darling! Those would make great thank you or announcement cards to send. 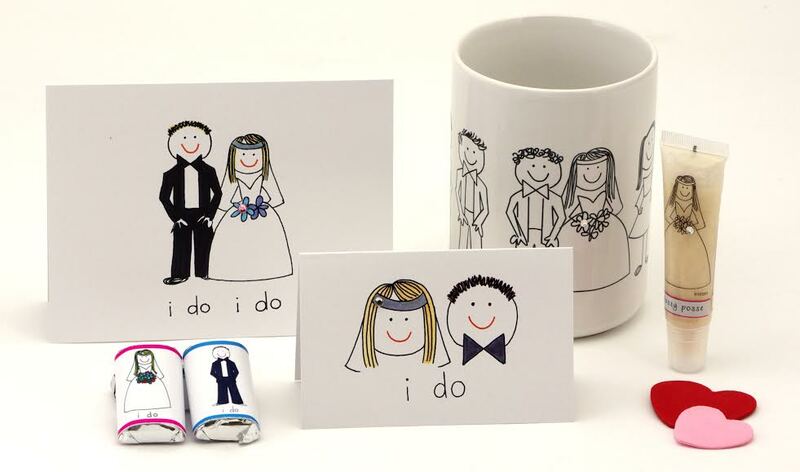 I like the wedding-themed mug and all the drawings and colours used on gift wrapping paper etc. OMG, I luv the splendid mugs. Fab. & divine. 2 fingers snap. SOS. Help. Pick me, pick me! Your next winner!!! Show me the money!!! It would be a dream come true & means more to me than anyone else to win. Starving artist here desperately needs the $100 to shop & eat again. Winner, winnner. Chicken dinner. A life changing experience. Top of my bucket list. Thanks for the awesomeness, the contest, & generosity. Dear Santa: I have been nice. My X-Mas wish this year is to win this contest. I love the personalized chocolates! I love the personalized chocolates. I like the mugs the best. I love the wrapping paper! Very cute! I love the gift wrap. Even the name Doodle Wrap is cute! I love the muffymade wrapping paper! Such fun designs! I love the Doodle wrap. The Doodle Wrap – wrapping paper is so fun! Love it. The wrapping paper is so cute! The doodle wrap – so cute! The mugs are fantastic~ so adorable! 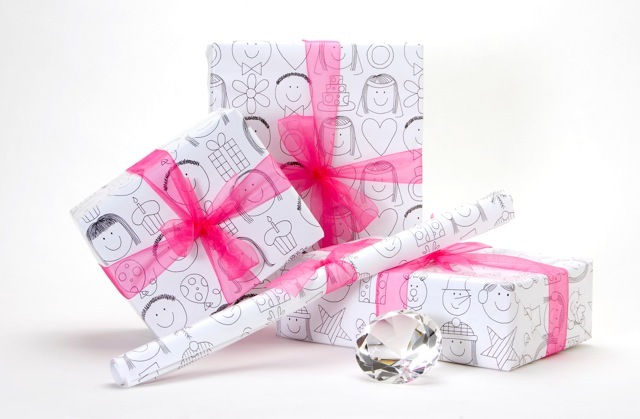 Doodle Wrap wrapping paper….I like to make my presents fun fun fun….so this would do the trick! I love the wrapping paper-simple,pretty, different! The greeting cards are super cute! I Love the Mugs wrapped in Doodle wrap!! Very unique and cute!! Thanks!! I like the wrapping paper-very unique! I love the greeting cards, they are so unique and personal -really fun! I Love the gift wrap and greeting cards!